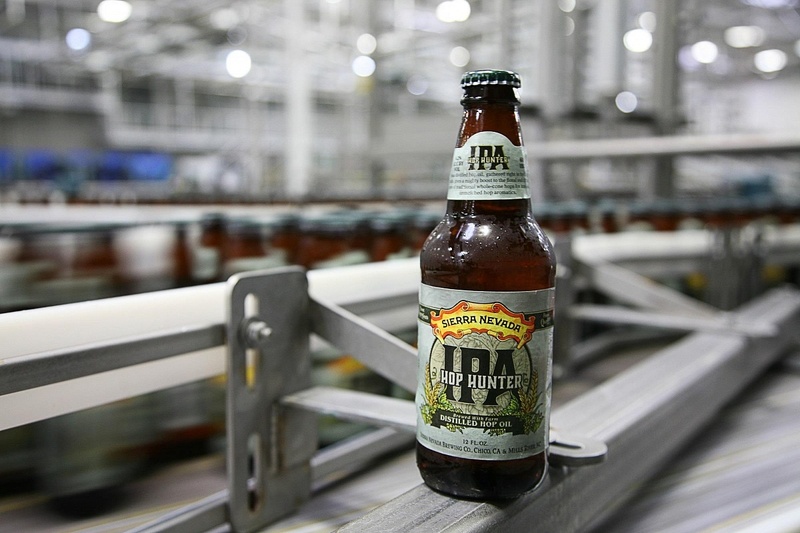 Hop Hunter IPA harnesses the complex flavors of just-picked hops through an all-new method of steam distilling wet hops before they even leave the fields. This revolutionary technique captures and intensifies the natural flavors, creating a unique and intensely aromatic beer. Sierra Nevada’s custom process gathers pure hop oil which, when combined with traditional whole-cone hops in the brew kettle and makes for an incredible IPA experience.